Join the BDC as we present a hands-on Facebook training seminar for small business owners. 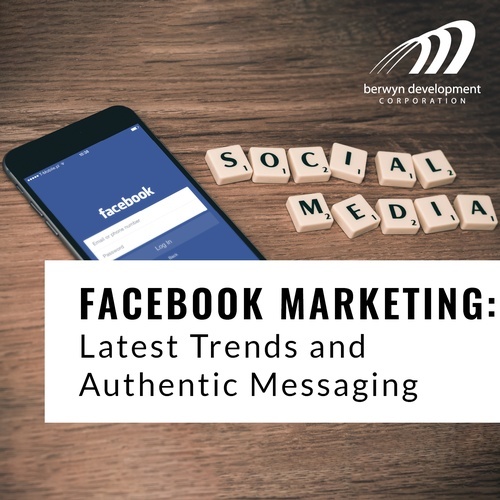 In this day and age, it is essential to deliver an authentic message about your business, products and services through social media. But how do you do that? What are the latest trends on Facebook? Admission is $15 for BDC members and $20 for non-members. Due to limited space, you must pre-register. No registration at the door. Seminar prerequisite is for an individual to have created their own personal Facebook profile first. For free assistance, contact the BDC. Must cancel within 24 hours or payment non-refundable.